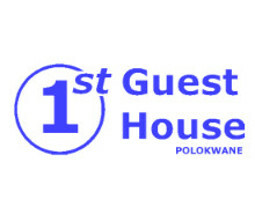 A complete list of all the popular Caravan Parks and Camping sites around Polokwane. For those of you who enjoy a starry night at a camp fire with family and friends, look no further! Listed below are all the top Caravan Parks and Camping sites in Polokwane. 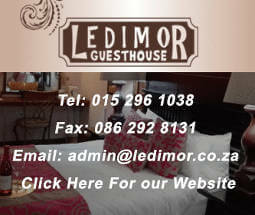 These establishments offer quality, secure accommodation all within a short distance from all the conveniences of town.